Startup and Cloud Storage is a topic which is increasingly populating the business pages of many newspapers and Web. Here are parts which are less discussed. Previously, we wrote about the possibilities of PaaS For the Developers, PaaS, if properly used, is as much powerful as IaaS and with lesser to zero running cost. For the topic Startup and Cloud Storage, people usually assumes the business around Cloud Storage; but Cloud Storage itself is significantly important for running a business on the web. Among the many of the news these days, it is not possible to name a few, covers some interesting startup that demands to give a careful look, because the targeted business is of major importance in the field of cloud computing. However, that is another aspect of Startup and Cloud Storage, which we are completely omitting. So, from the business aspects to Technical parts, all are covered. What is most important to notice – despite we have quite high quality articles on Cloud Computing, on SERP, we are lost. The reason is not quality of the articles, but the abnormal competition among the service providers. 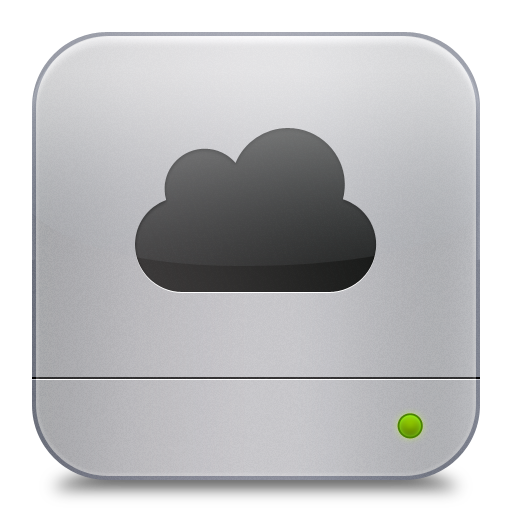 Cloud Computing, Cloud Storage themselves has been highly valuable keywords. It is unlikely to get a good position with Google AdWords with 10/10 score, unless you have a good budget. If, as a startup, you want to target Cloud Storage – we will definitely tell you not to proceed, simply the market is over-saturated and return from your investment is clearly unpredictable for the next five years. But, if you are going to invest in Cloud Storage as a statup, then the operating result can be better than you ever thought about. The automated nature of the system at the base of scalability brings significant benefits to the typical workload scenarios with big data, especially in the areas of production and engineering. A full website can be served from a CDN. If you are thinking, Startup and Cloud Storage has not much relationship, you are missing something. Cite this article as: Abhishek Ghosh, "Startup and Cloud Storage : Investment and Operating Result," in The Customize Windows, November 27, 2013, April 25, 2019, https://thecustomizewindows.com/2013/11/startup-and-cloud-storage-investment-and-operating-result/.